Do quick fit and the like replace sections or all of it on one go? might be worth hanging on to the remainder! Hey Liam, has somebody nicked the rest of your Berlingo??? I must admit it looks a bit"exhausted" (sorry I couldn't resist that).You should be able to buy just the front section as replacement ones come in sections.You will probably have to trim the end of your old one to the correct length.Bosal is a good make & they fit! 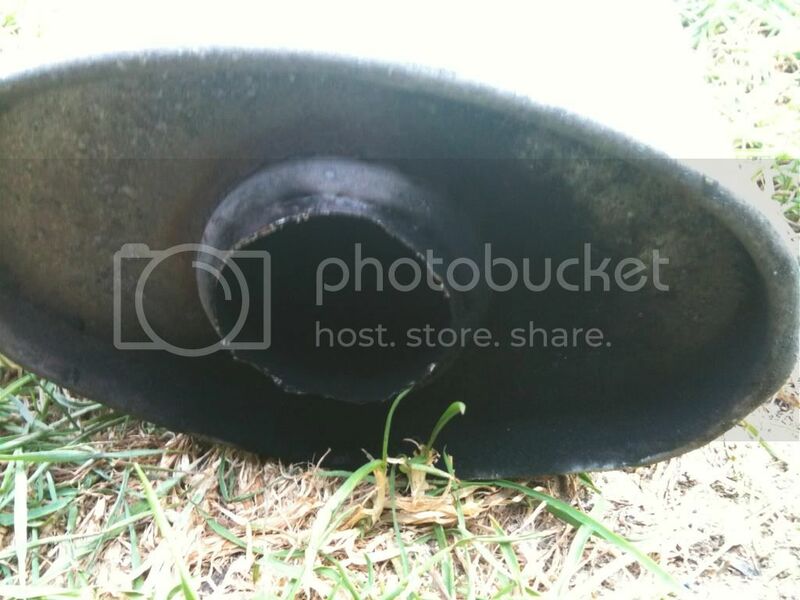 Has the exhaust eaten it???? I literally turned a corner from my house and it fell off so took it off and got a friend to walk the exhaust home and I drove the car (Apparently sounding like a truck), I can get the front section which my sisters husband said will cost me about £50 but it's the clip that holds it onto the engine which may be the trouble as it has springs aswell. Do they not come the correct length then? (16-05-2011, 08:59 PM)lemsworld Wrote: I literally turned a corner from my house and it fell off so took it off and got a friend to walk the exhaust home and I drove the car (Apparently sounding like a truck), I can get the front section which my sisters husband said will cost me about £50 but it's the clip that holds it onto the engine which may be the trouble as it has springs aswell. Do they not come the correct length then? Some good jokes going down in this thread. 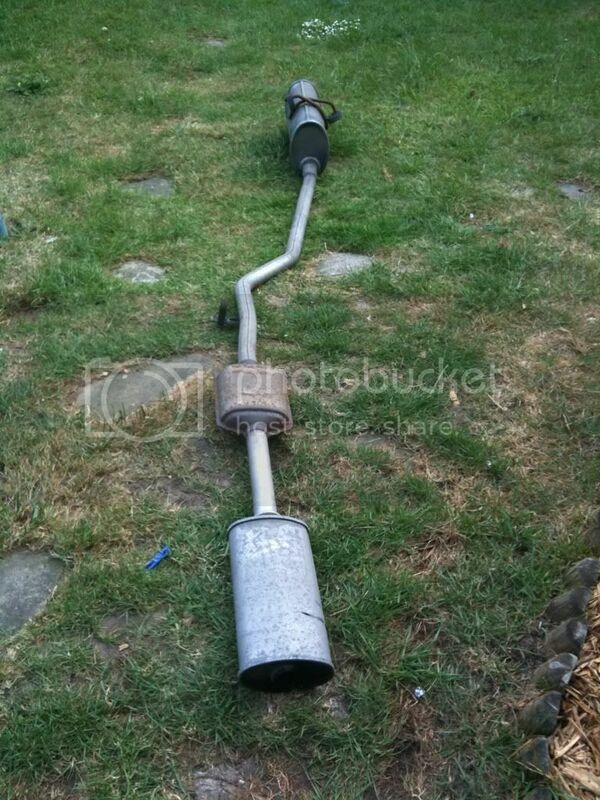 Sounds like a bad impreza doesnt it without the muffler! mine did that about 2 month ago - some of the cone gaskets that go on the manifold aren't a brilliant fit, so if you can, use a proper ramp as it would be far easier than messing around under the van trying to get the damned thing to fit. Bargin price quick fit charged me over £100 for dowing my frount box on53 plate belingo well done.